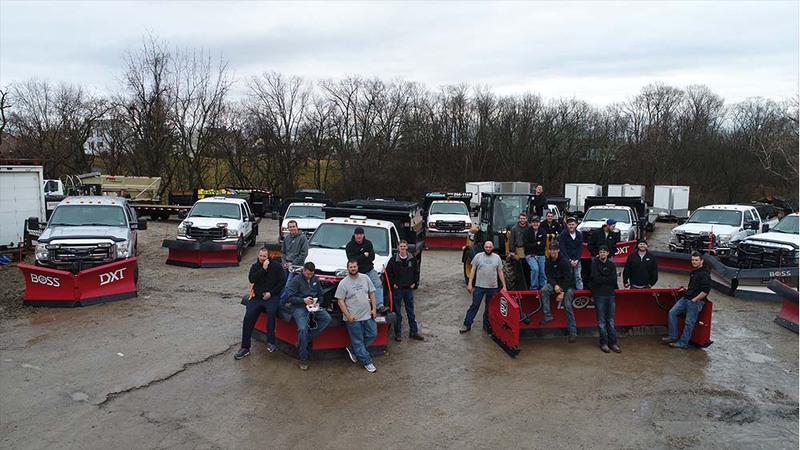 Upscale Lawncare is your trusted Cincinnati snow removal service. 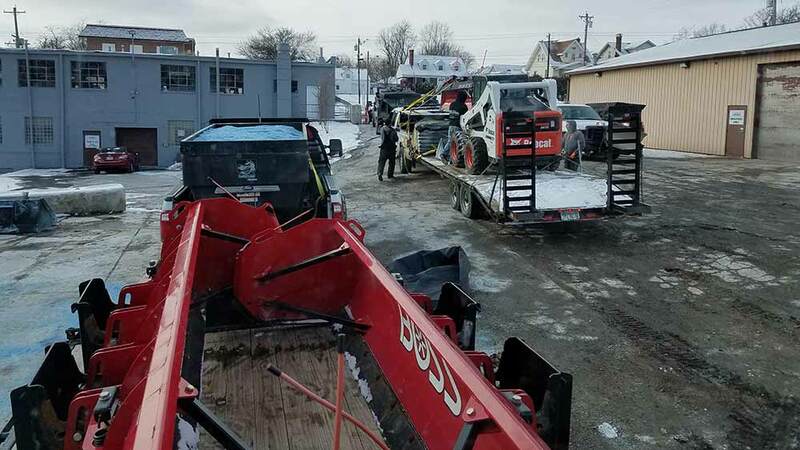 Offering reliable snow removal solutions to commercial & industrial properties, apartment complexes, residential clients and more. 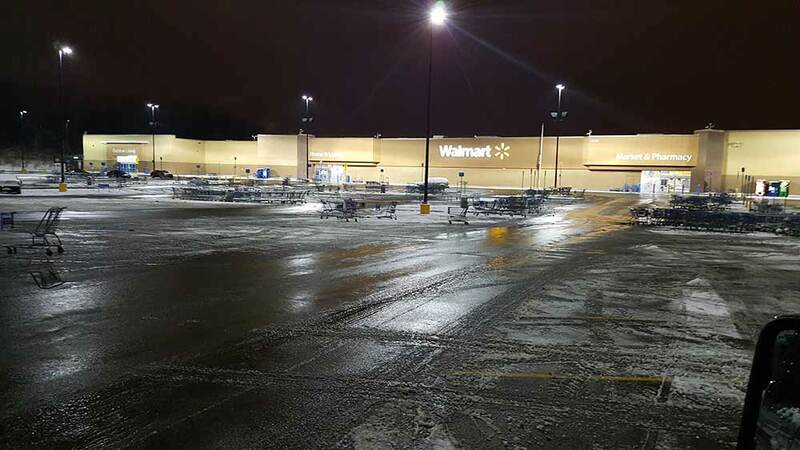 Winter time in Cincinnati means cold weather, snow, sleet, and ice. 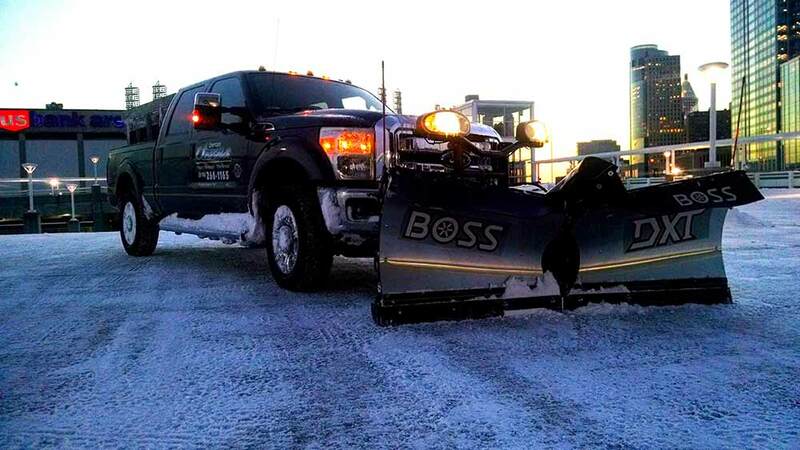 For our clients, we like to make the winter months as easy and stress free as possible. 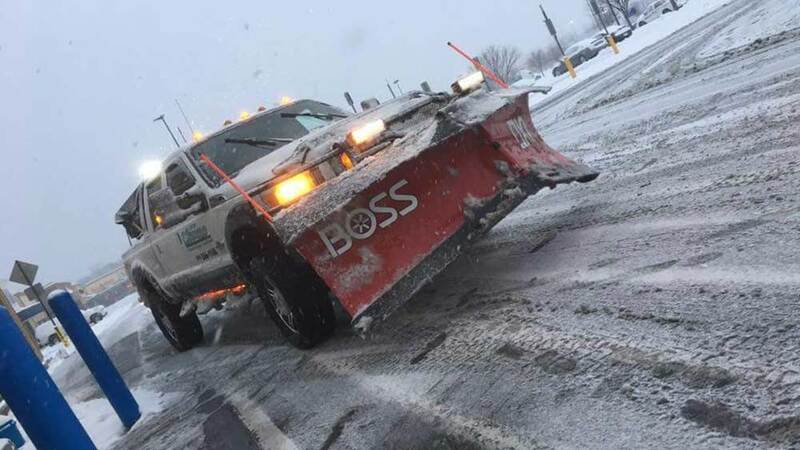 All of our drivers are on call 24/7 during predicted snowfalls and windstorms to ensure we are on the job when you need us most. 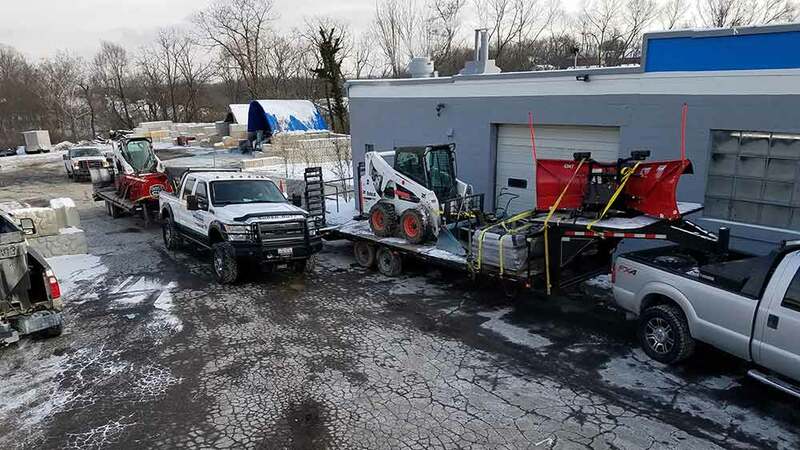 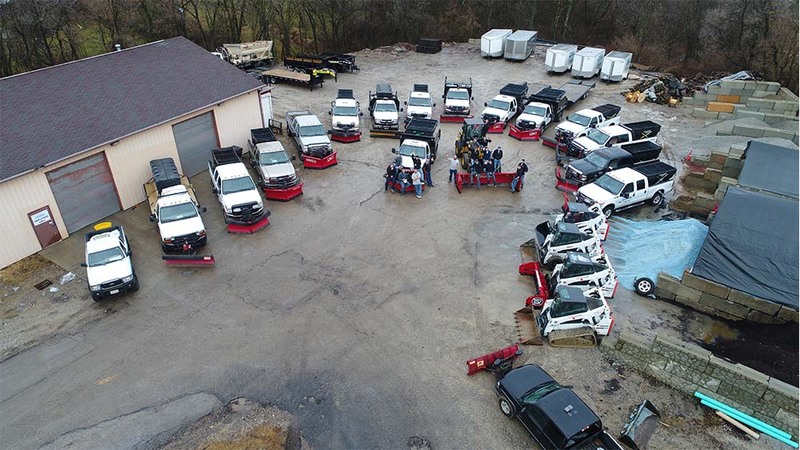 With various properties all over Cincinnati, we are able to offer Cincinnati snow removal service quickly and on time. 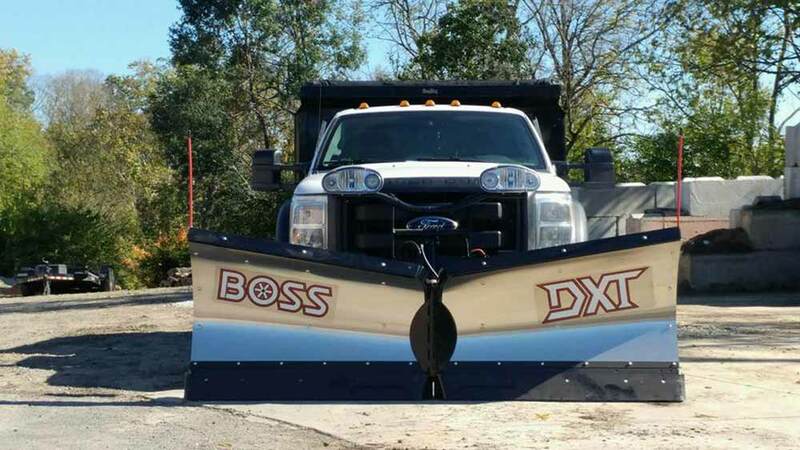 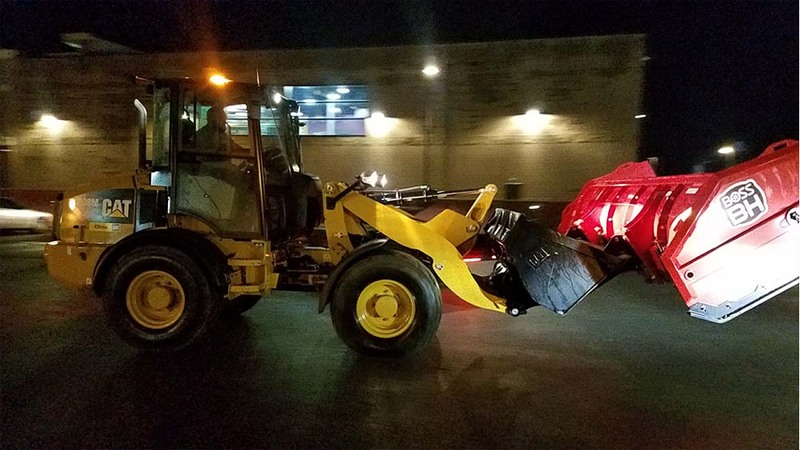 All of our snow plow trucks are equipped with the most reliable equipment available. 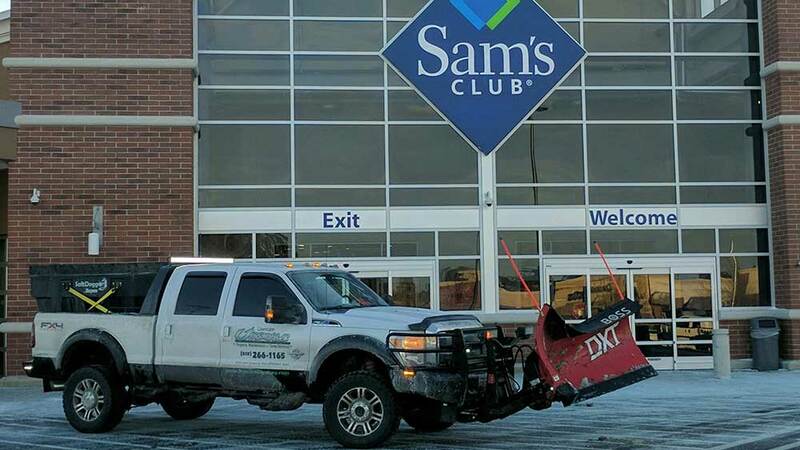 New trucks, v-plows, bulk spreaders and a commitment to great service all help us bring you the service you deserve. 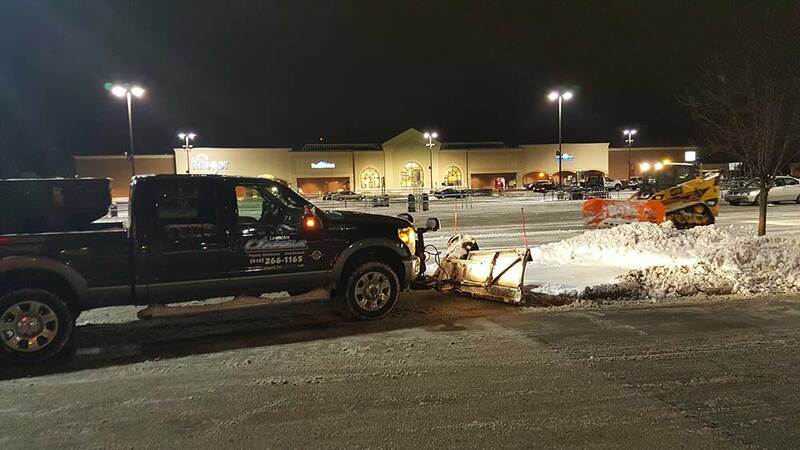 Our snow removal crews take the services we provide seriously, with attention to detail and inspection. 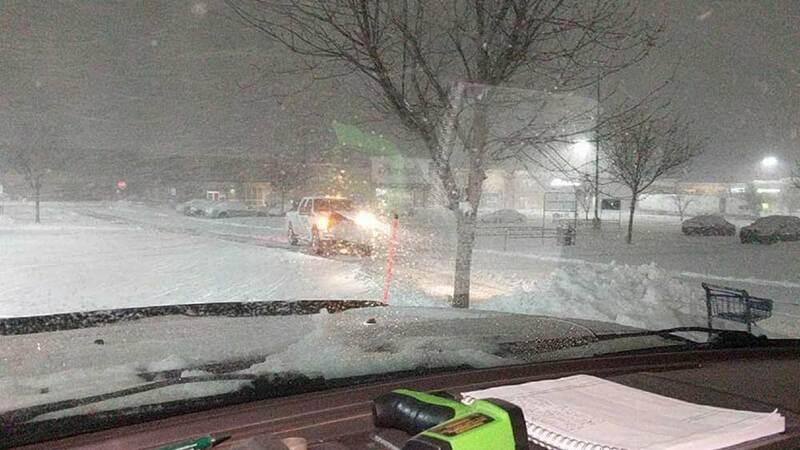 We realize our services deliver both you and your clients a much safer environment to get through the winter months. 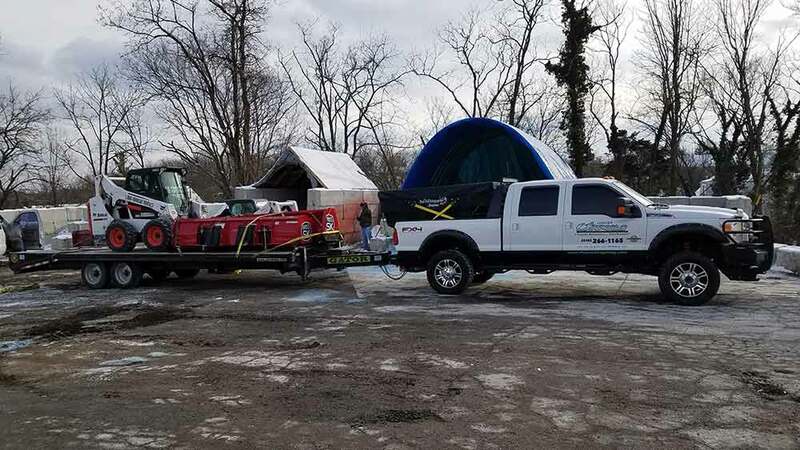 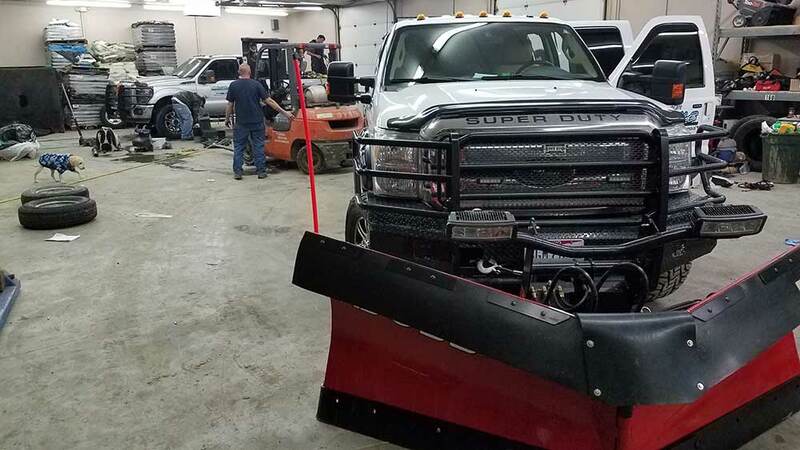 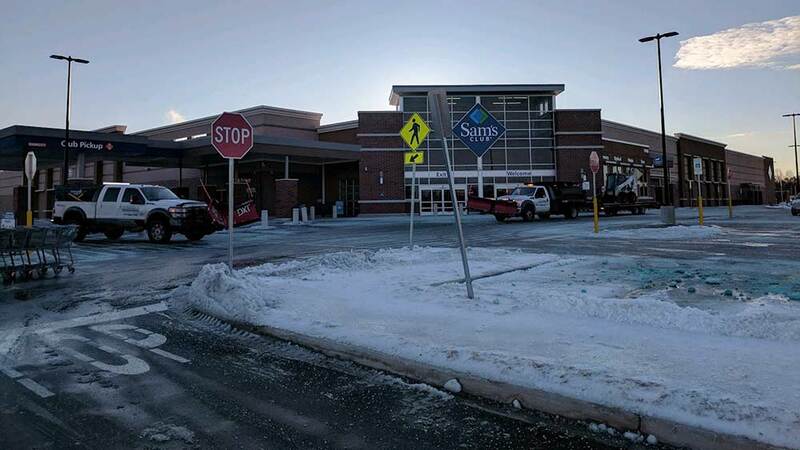 Our trucks, plows, and salt spreaders are inspected and serviced regularly to ensure our snow crews arrive at your property when you need us most. 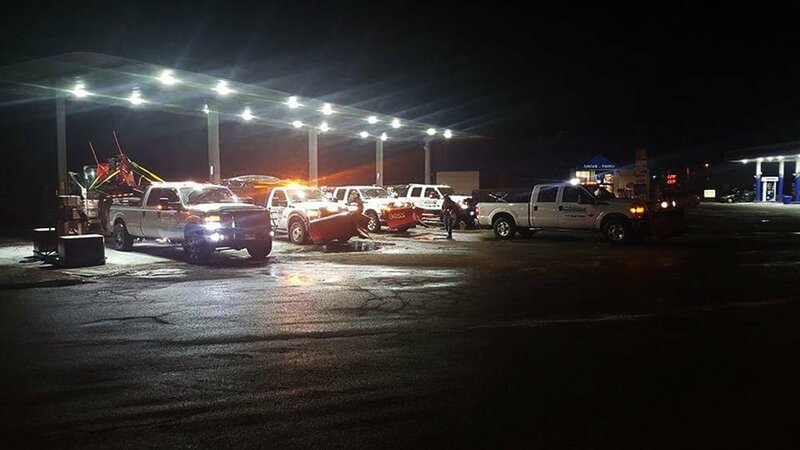 Your safety and your customer’s safety is our number one concern. 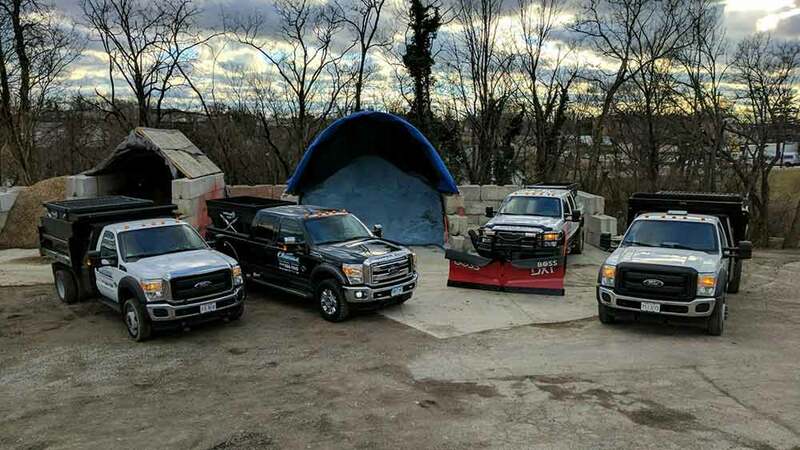 We will work for you all season long to ensure a safe, stress free winter. 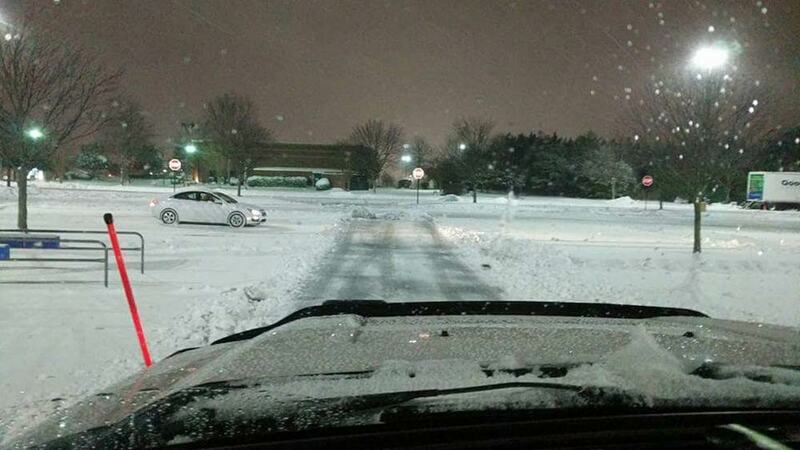 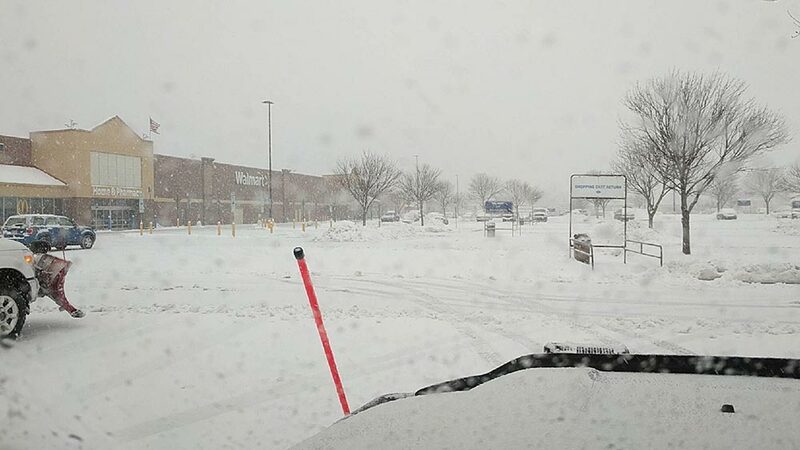 Don’t wait until the entire Cincinnati Tri-State area is blanketed in snow. 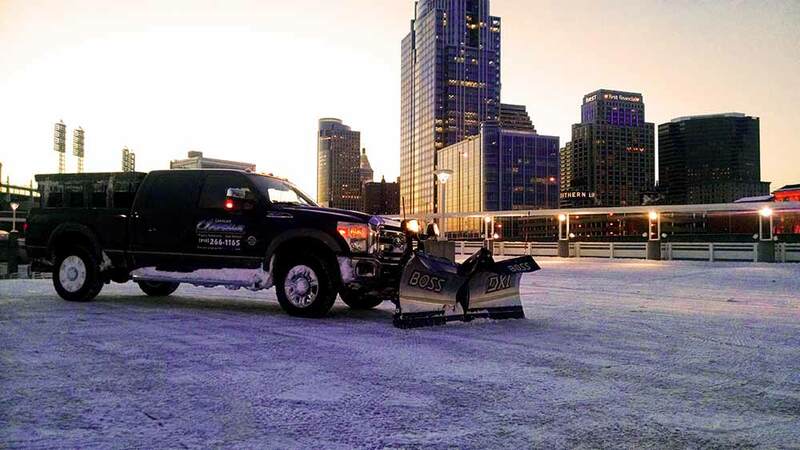 Get your snow removal services setup now to avoid the headache and hassle. 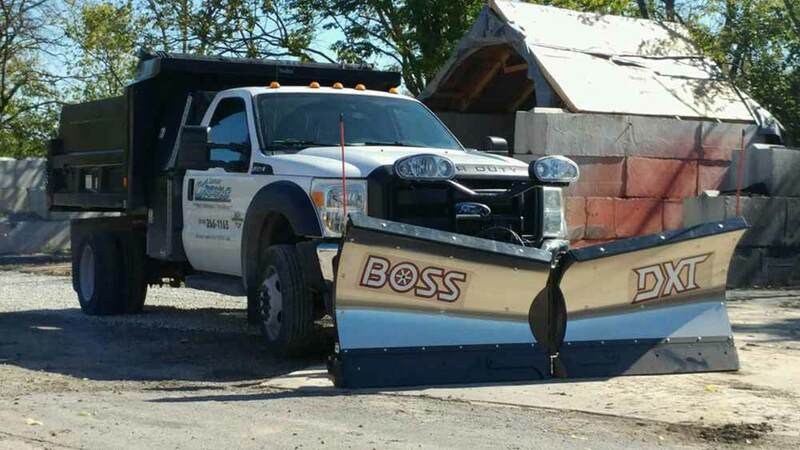 Give us a call today to schedule a free estimate! 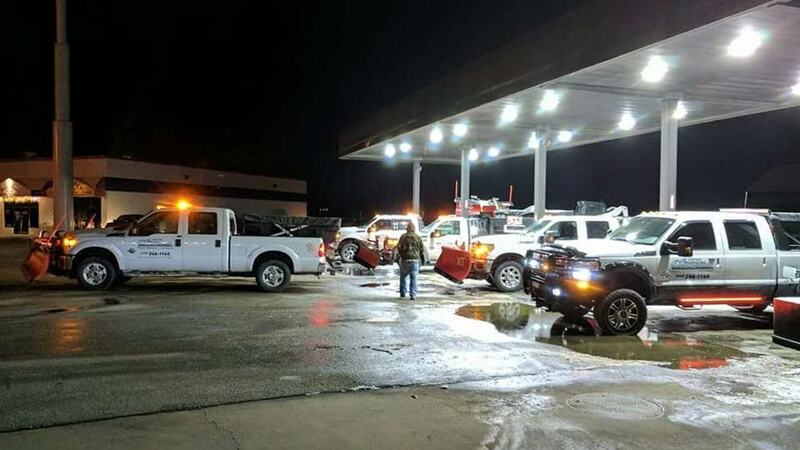 We look forward to working with you all winter long.